Tis the season for parents to be celebrated! 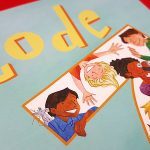 First is Mother’s Day and then in June it’s time for Father’s Day. When asked what kind of gift he wanted, my Dad would always reply that all he wanted and needed was a loving family. He didn’t want presents. He just wanted us. 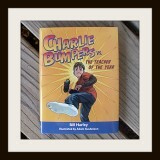 I can remember getting frustrated because I really did want to get him something tangible. Now that I’m a parent, I understand completely and often give my own children that same response. 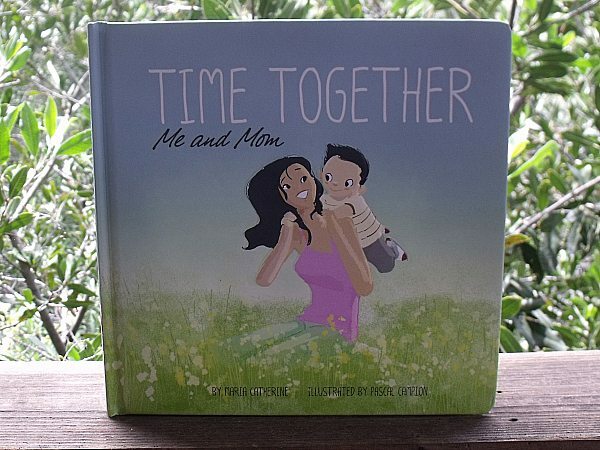 The Time Together books celebrate those wonderful moments between a parent and a child. There is one featuring a mom and another featuring a dad. 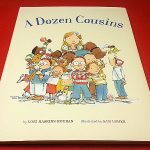 Both are hardcover and beautifully illustrated. 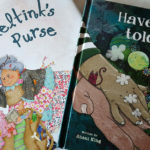 The words are lyrical and will be fun for kids and adults to read over and over again. 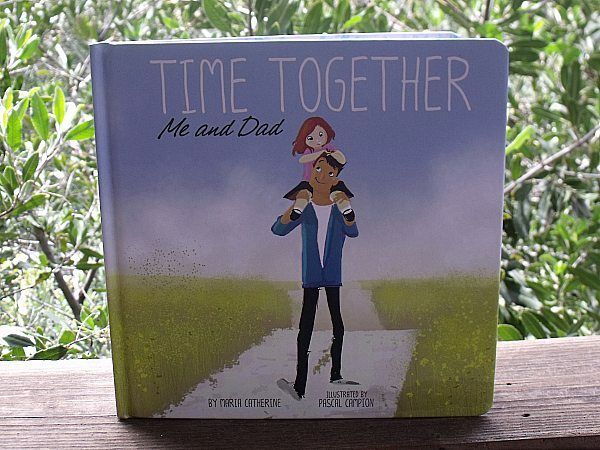 Me and Dad focuses on the fun that kids can have enjoying little moments and big moments. 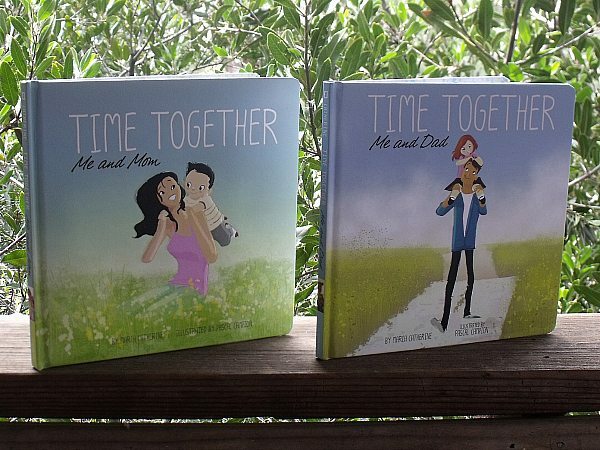 The Time Together books are sweet and would make a perfect gift.